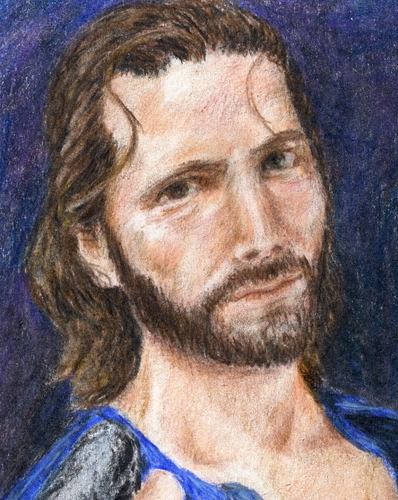 Des pencil. . Wallpaper and background images in the Henry Ian Cusick club tagged: henry ian cusick desmond lost fan art. That's wicked PuffinEgg, maybe you could convince some of your fellow DeviantArters to come here and contribute fan art too?